Units with Hutches – R. White Cabinets Ltd.
Made from quality Furniture Grade MFC including backs for extra strength. 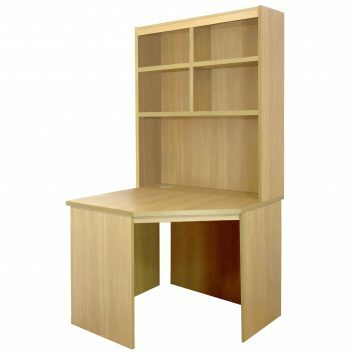 Individual pieces of furniture which can be used separately or placed together as part of a run. 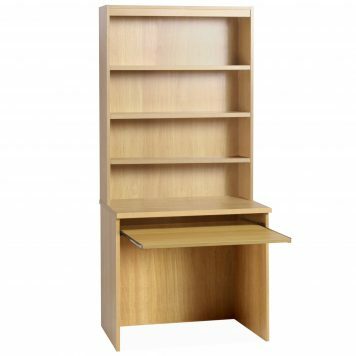 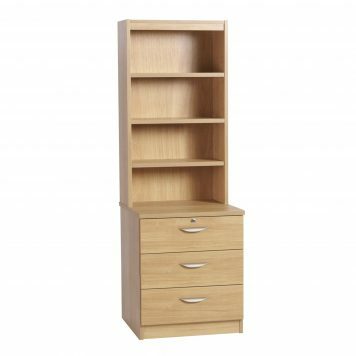 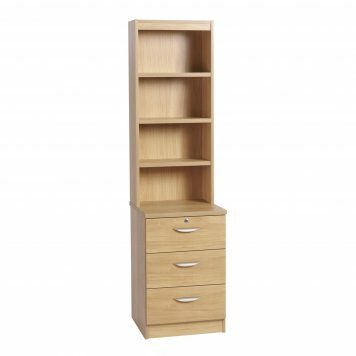 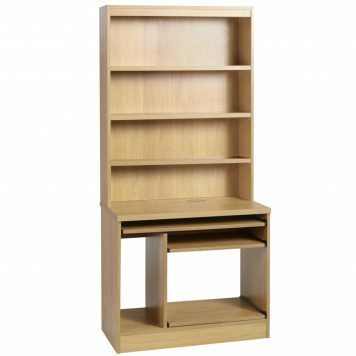 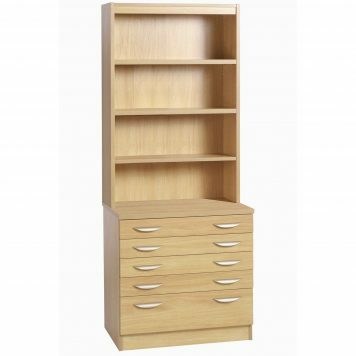 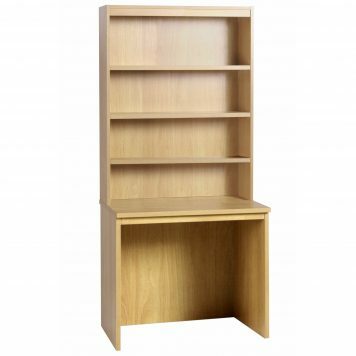 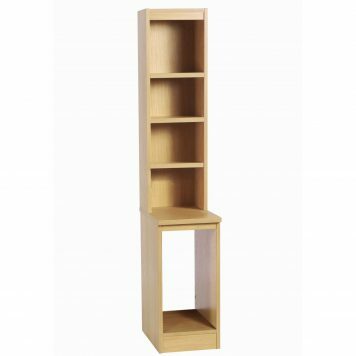 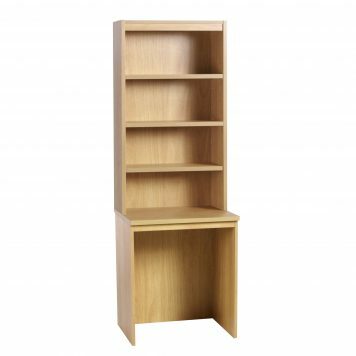 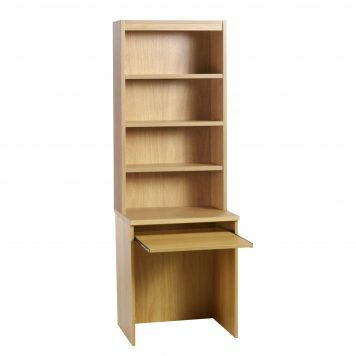 Ideal for extra storage or creating a fitted effect home office. Incorporating all Desk Height and Mid level drawer units. Choose from several finishes.